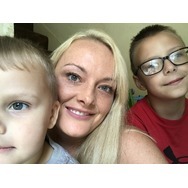 I’m a single mom to two amazing boys! And I also love my nieces and nephews! They are my life! 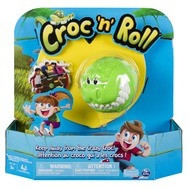 Croc 'n' Roll Recommended? You Betcha! 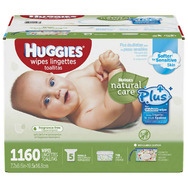 huggies baby diapers, little mover Recommended? You Betcha! 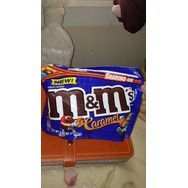 M &M;Caramel candy Recommended? You Betcha! Wendy's 4 for $4 Recommended? You Betcha! 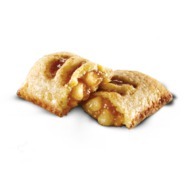 McDonald's Baked Apple Pie Recommended? You Betcha! 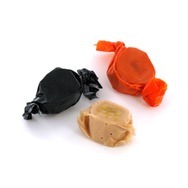 Peanut Butter Kisses Recommended? You Betcha!